With its new performances and the multiple choices of field-installable accessories, Multi 9 allows you to easily adapt to any configuration, any time. 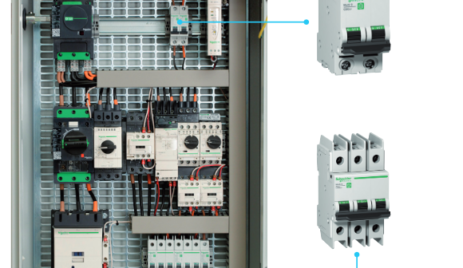 Multi 9 fits perfectly in Schneider Electric solutions, allowing you to build your panel with the global specialist in energy management and automation. The Multi 9 offer complies with UL, IEC®, CCC, and CSA and sets a new standard of reliability and high performance. Every product in the range has a single global part number.